Maybe you’ve stayed at Song Hotels before, back in the days when we went by the moniker Y Hotels. Maybe you’re just waiting to discover that perfect Sydney stay. Whether you’re a new or returning visitor, we’ve got a stellar new name and a swish new look ready and waiting to welcome you to Sydney – all from our same great inner-city locations in the CBD and Redfern, with the same great deals that keep our patrons coming back. We’re still “right where you want to be” but with a cooler and more contemporary edge. If you’ve stayed with us before or read our things to do blog in the past, you might know us as Y Hotels. 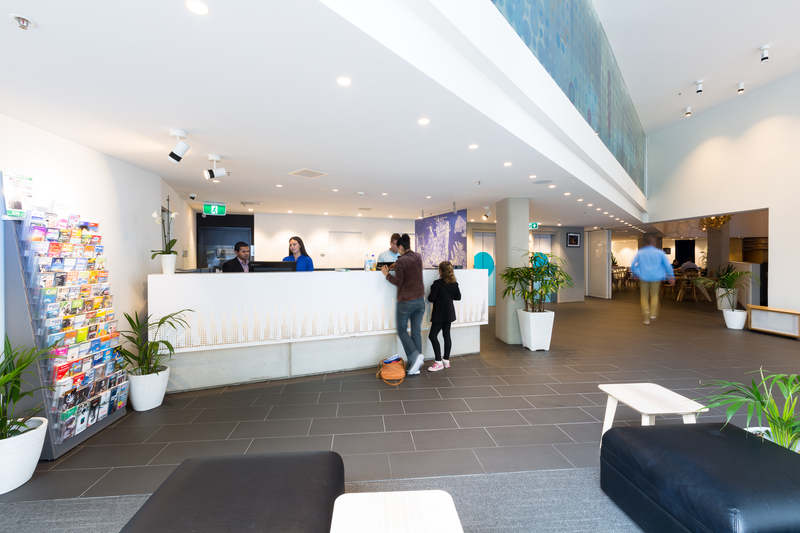 These days, we’re still a stellar Sydney hotel, albeit with a super new name to match the shiny new surrounds of our revamped inner-city digs. Our rebirth as Song Hotels coincided with the opening of our flash new restaurant and bar. Why Song? We wanted a name that was contemporary, positive, uplifting, fun and a bit quirky to pique interest – just like the city of Sydney. And above all, we’re striving to build a happy hotel. Now that’s something to crow about! We’ve also got a flash new look, with the restaurant and bar the first stage of major upgrades at our Song Hotel Sydney premises. The work has also revamped the ground floor. Not only have we an entirely new reception and lobby, there is also a new façade to the building including our welcoming entry. 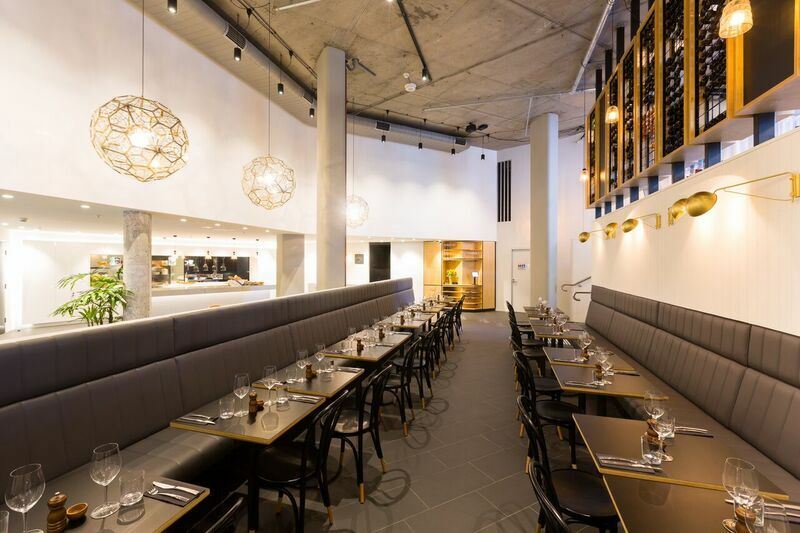 The renos also increased our dining capacity from 50 to 100 and added a street-level bar area, including outdoor dining, so that the total approved seating in the Song Kitchen is 160. Now you don’t even need to leave the hotel for an awesome meal or much-needed ale! More upgrades are coming on hotel levels one, two, three and four. 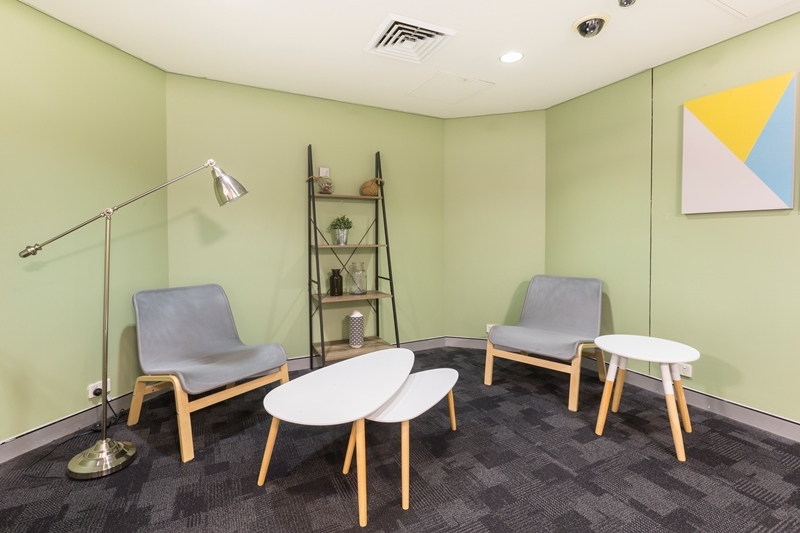 The next project will involve conversion of office floors and conference rooms to bedrooms, including installation of ensuite bathrooms into 10 rooms that do not have them. More space for you and the family or a bunch of mates to enjoy a Sydney getaway or overnight stay! One thing that hasn’t changed is our two awesome inner-city locations, right on the doorstep of all the best Sydney city hotspots. 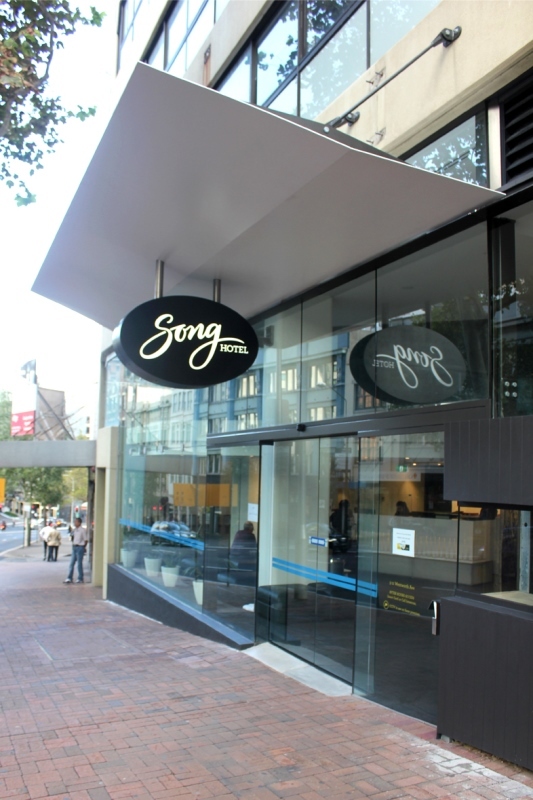 Stay at Song Hotel Sydney to be in the centre of the city near Hyde Park, Pitt Street Mall, and Sydney Tower. It’s also on the doorstep of the vibrant inner city suburbs of Darlinghurst and Surry Hills. And a stone’s throw from Sydney’s best bars, restaurants, and cafes and a minute’s walk from the airport line train station of Museum. How easy is that?! 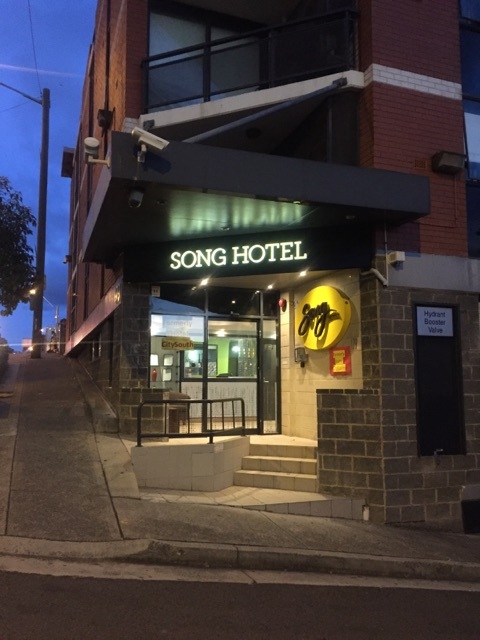 Or bed down at Song Hotel Redfern for an affordable base from which to explore Sydney. It’s only 10 minutes from the CBD and close to the University of Sydney. You help us, we help you… As a fully-owned business of the YWCA, all our profits go to charity. So that means you’re doing a good deed for yourself and others every time you stay with us! We’re always offering awesome deals and beaut bonuses. Plus for your patronage we’ll reward you with: a range of room types (simple and uncluttered rooms because visiting Sydney doesn’t have to be expensive); suitable space whether you’re a solo traveller, couple, family or group; and an awesome eatery (Song Kitchen), offering breakfast, lunch, dinner, and drinks in a sprawling lounge. Never mind all those great things to do in Sydney – you won’t want to leave our place!